A package left on a porch for pick-up was taken. Guelph Police responded to reports of blood samples being stolen from a front porch. It happened on Nov. 19 on Yorkshire Street. According to a press release, the samples were left on the front porch for a pickup. It was then discovered that they had been taken. 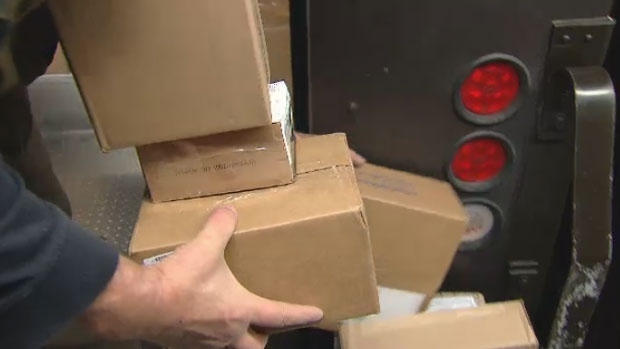 Police reminded the public not to leave packages out as holiday season approaches. They said that front porch packages are an easy target for thieves. Those expecting packages are encouraged to ensure someone is home to receive it, or arrange to pick up the package from a pickup point.